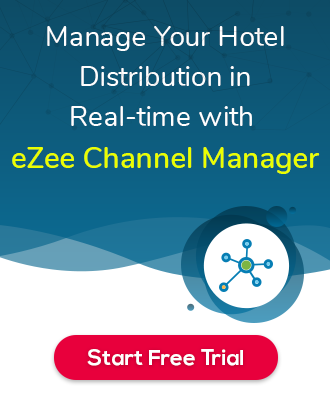 How to configure Rate 2 for selected items only and NOT for all? 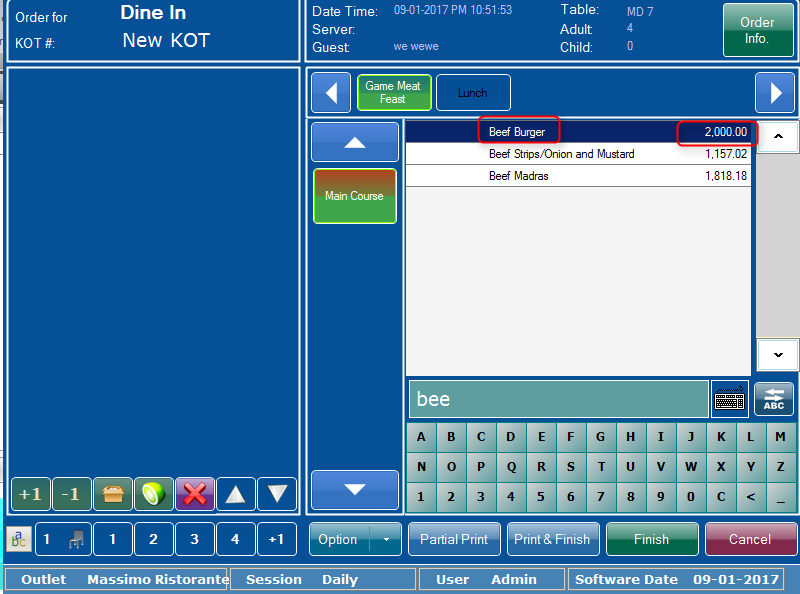 In eZee Burrp Backoffice >> Select Outlet >> Menu Item Configuration >> Menu Item Rate Operation. 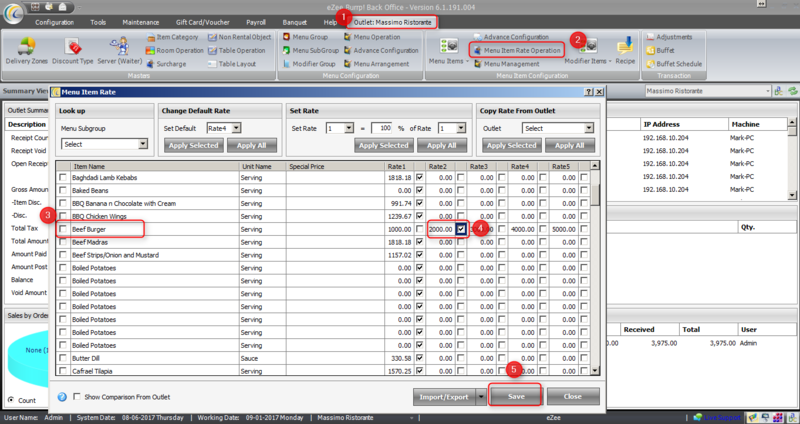 Select Items and set rate 2 and Check Mark Rate 2 for those items and Click on Save Button. Lets say For Item Name : Beef Burger, by default you want to use Rate 2 : 2000 when you punch order and for rest of the items you want to use rate 1. As shown in Screenshot you can set Rate 2 = 2000 for Beef Burger and Check Mark it and save it, this way you can set rate two for all items and check mark for which you want to user Rate 2. Now, While you punch order in eZee Burrp, Beef Burger will comes with Rate 2 = 2000.